WowBit soon to be listed! 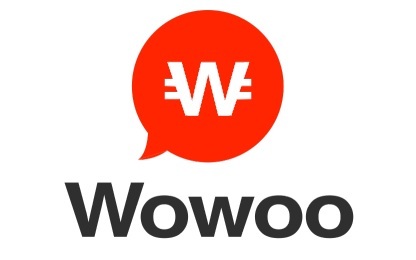 We are pleased to announce that out of 6 global exchanges that we are currently aiming to list our native token of Wowoo ecosystem, WowBit (WWB), we have officially received confirmation from one exchange that has great impact in the industry and will be listed shortly. 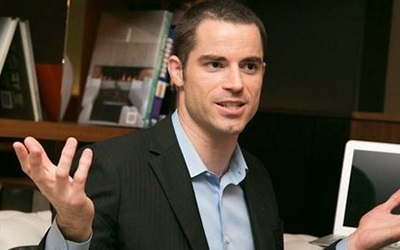 There will be a campaign held for new users joining the exchange service, and we should be able to announce further about it within few days! 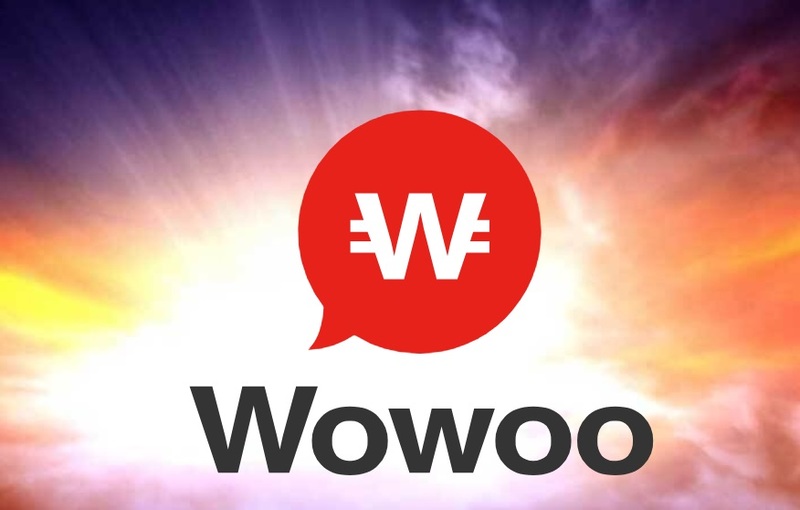 As we receive numbers of contacts from different projects that wishes to join the blockchain industry, we believe it is important to secure high liquidity of WowBit in our ecosystem, so that we will be able to accelerate the community and support many projects that would change our society for the better. Kindly look forward as we will keep our community updated about listing on other exchanges too.